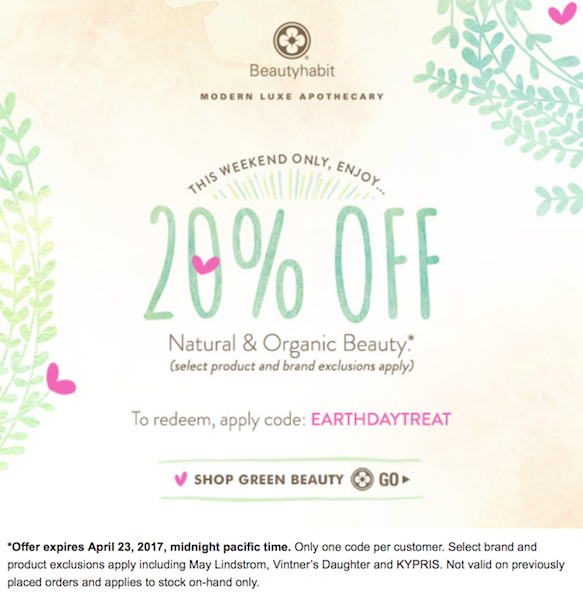 did you get the email about 75% off on vincent logo makeup? i wanted their lip gloss kit for a long time/$75 was too much for me--i already have a ton of lipsticks---so with this dealt cost me $19.50----no tax, no s/h. the best deal i have ever seen.